The company was founded by Ferenc Brunner in 1982. Since then it has been operating as a family business with 45 employees. 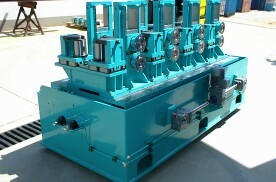 Our main profile is custom machinery and custom machine parts manufacturing. 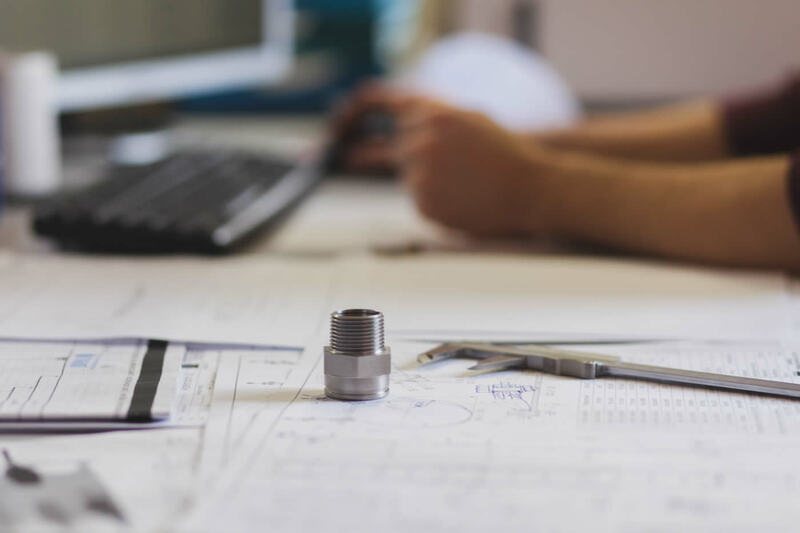 Primarily we manufacture custom machines and equipment based on complete designs for several areas of the industry; however, we are able to design machines and equipment on demand. 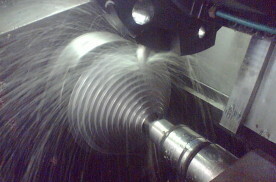 Our strength is the manufacturing of unique and limited series workpieces up to lengths of 8000 mm. 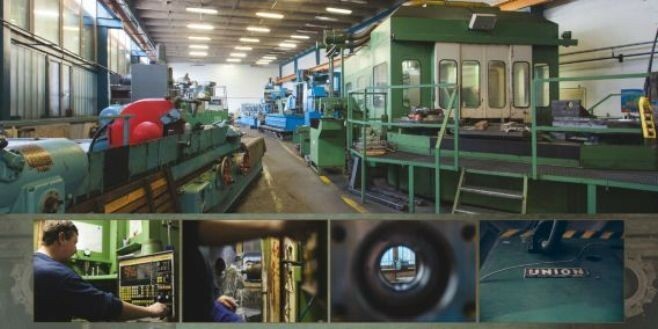 Our key industrial areas are the following: railway, rubber manufacturing, steel, printing and vehicle manufacturing. 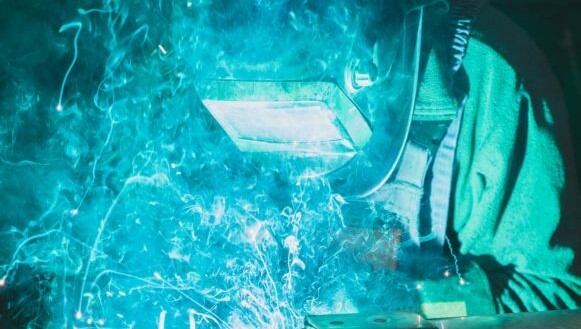 During the years, there have been building CNC cutting halls and standard cutting halls, locksmith halls, grinder halls, material preparatory-cutting hall, TMK halls, steel blasting cabins and painting cabins at the 10.000m2 site. Thanks to the high professional knowledge of our mechanical engineers and technicians, we are able to manufacture high quality, precise, unusual, custom machines. Our employees are continuously learning to stay up to date with today’s modern engineering technology. 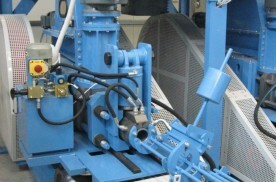 Complete straw briquetting production line with bale opener. The briquette presses produced by us are capable of processing the diverse, naturally renewable raw materials for producing new, commercial products. With the help of the briquette presses, there is no need for a binder to produce briquettes. We make solid, high quality firewood briquettes which are more practical when burning a fire.